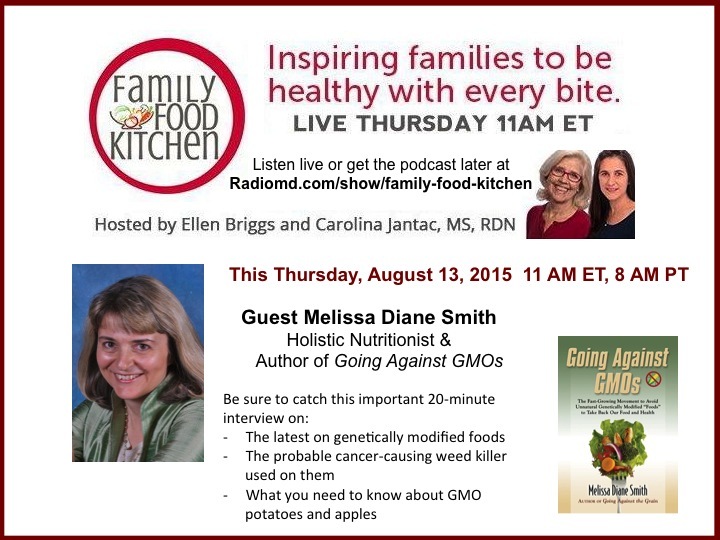 When I wrote Going Against GMOs in 2014, I felt it was important to convey the message that the integrity of more and more of our health-promoting whole foods was at risk. 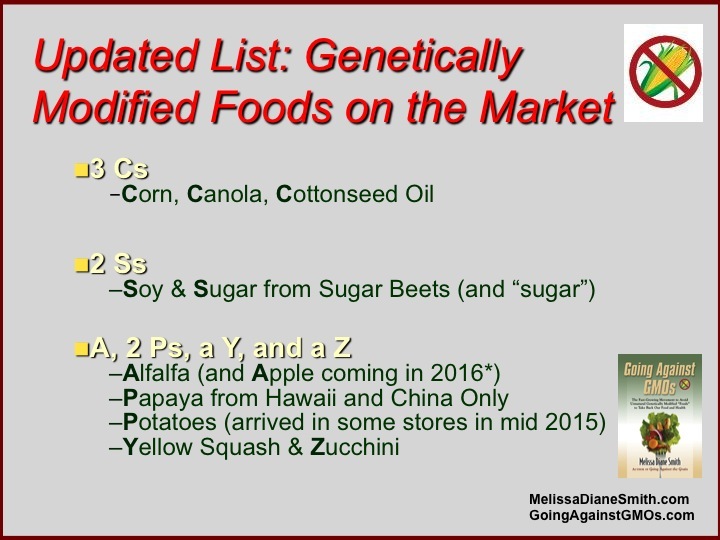 But I was hoping that the list of genetically modified crops on the market, which a growing number of people want to avoid, would remain at nine, as it has been the past four years. People typically shop in natural food stores to buy cleaner, healthier foods than what they’ll find in conventional supermarkets. 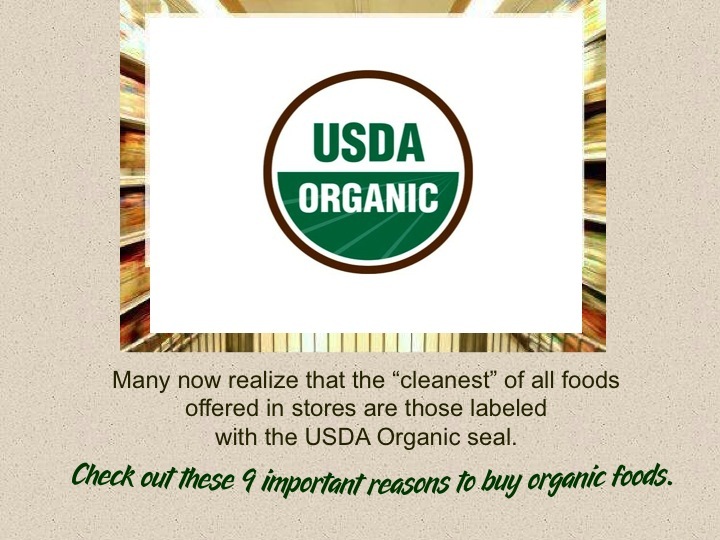 It’s common for shoppers to get confused by the meanings of various labels on products, but many now realize that the “cleanest” of all foods offered in stores are those labeled with the USDA Organic seal. The majority of U.S consumers now say they prefer organic foods and at least occasionally buy and eat organic.